Years later, she worked as a computational linguist for a startup later acquired by Intel, and gained a technical proficiency that eventually led her back to fashion, to develop a tool that might emulate the helpful guidance of that editor. 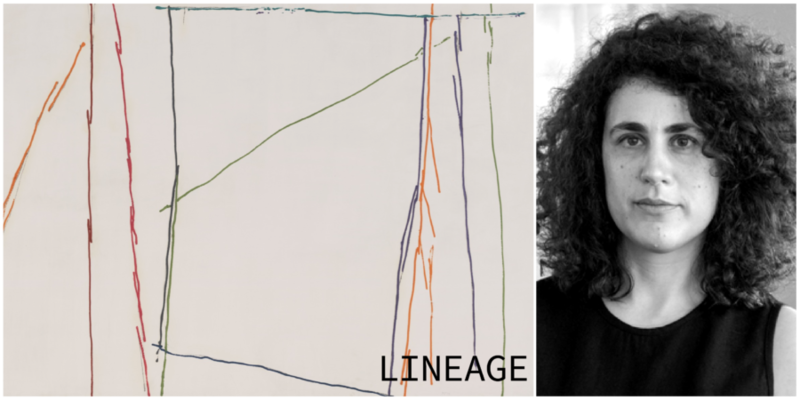 That tool is the 2018-19 Magic Grant Lineage, a “visual discovery engine” that “knows a lot” but that is “inconclusive like a person,” she says. Given a runway image or a picture of a work of art, the system recommends other fashion, art, and design artifacts that are visually similar. Designing such a tool requires defining computational metrics that are aligned with humans’ perception of visual similarity, including color theory and fashion principles, many that have not been well understood by computers until now. The system will be based predominantly on three qualities extracted from an uploaded image of a garment or piece of art: color, shape, and pattern. 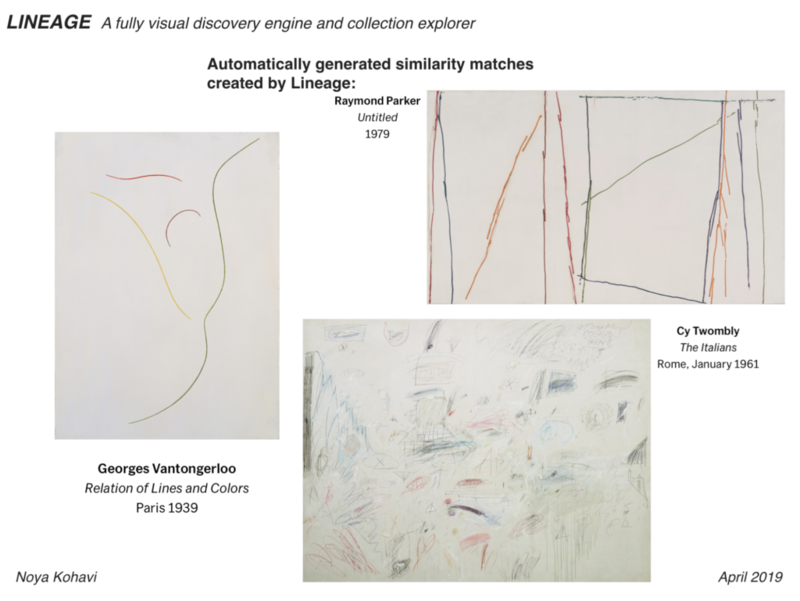 Building search tools for each of these visual qualities is surprisingly holistic, requiring a nuanced consideration of aesthetics be formalized into mathematical representations. At its core, Kohavi’s tool is built for journalists, to indicate possible directions for them to research from a given piece of art or clothing. Its search will return images from museums like MoMA and The Met, with links to keep exploring. She hopes to make it public and free to use. Upon launch of a prototype, she will immediately begin to “collaborate with art and fashion institutions who want to make their collections accessible and searchable”.